In the last edition of Insight I spoke about our desire to start having conversations regarding some of the ‘grey’ that surrounds the work we do, and some of the decisions that are made by the wider sector and the community. The short piece I wrote obviously resonated with many and I was thrilled to get a number of comments in response to my article. Commencing in this edition we will have a regular opinion piece article. This will be written by either a staff member of Inclusion WA or sometimes a guest writer who we might invite to add their thoughts to our discussions. Hopefully we can keep the conversations going and progressively generate some frameworks for thinking of things in a different way. 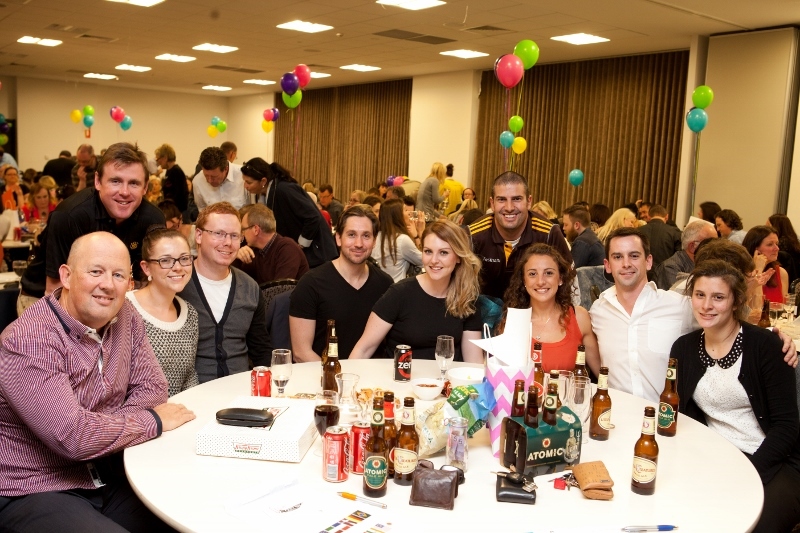 340 people attended the Inclusion WA Quiz Night on Friday - making it the biggest and most successful fundraising event Inclusion WA have held. 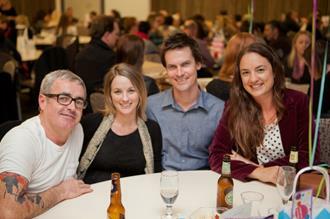 This is the Inclusion WA vision. It is going to take a LOT to see this come to fruition. Even a tiny bit. It is an extremely difficult vision to achieve. So let’s think about how we might move a little closer to a society that is more welcoming to marginalised people. 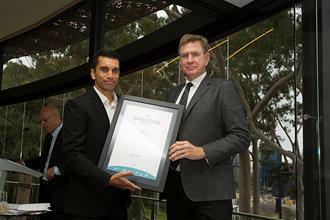 The Karratha Community Program was a winner at the 2014 Sport and Recreation Industry Awards breakfast last Wednesday. 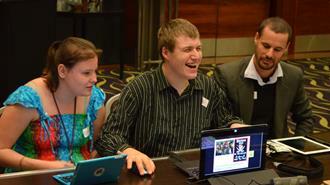 In July a group of young people with a disability delivered a disability awareness workshop to a room of delegates at Fairground 2014, the state youth sector conference. Instead of being talked to or about, they were the ones doing the talking. As part of Fairground 2014, we interviewed and filmed some of the young people involved in the conference. One of the issues that they addressed was the discrimination that young people living with a disability face. This was what they had to say.